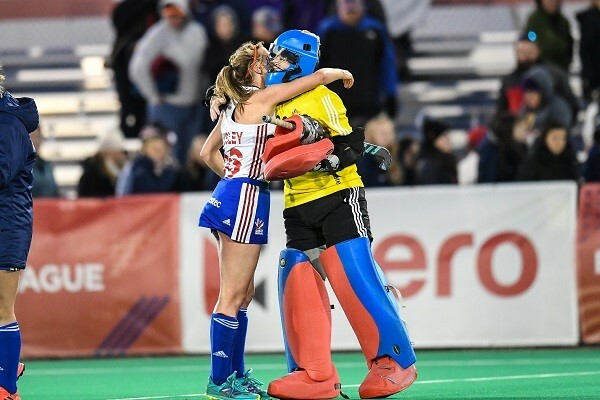 A superb 14-minute spell saw Great Britain women earn their first win in the FIH Pro League away to the USA. Scotland’s Amy Costello, Sarah Robertson and Nicki Cochrane all featured in the match. Next up for Great Britain is a double header as both the women’s and men’s teams take on Argentina this coming Saturday night at 10pm and 7:30pm respectively, live on BT Sport.